Syosset, N.Y. — The LiRo Group (LiRo), a national, multidisciplinary structural, civil, environmental, and MEP engineering; project and construction management; architecture; and technology firm, has just acquired three affiliated New England-area companies: DiGiorgio Associates Inc.; DAI, Inc. (collectively DAI); and Monitor Builders Inc. (MBI). The acquired companies, which specialize in the design (DAI) and construction management (MBI), are headquartered in Boston and share a satellite office in Portland, Maine. Engineering News-Record magazine currently ranks LiRo as the 15th-largest construction manager and the 436th largest engineering/architecture firm in the United States. LiRo’s 2017 revenues exceeded $400 million. Since their founding, DAI and MBI have cumulatively designed or constructed projects valued in excess $2 billion. LiRo’s recent civil and structural design projects include the post-Superstorm Sandy reconstruction of the Long Beach boardwalk in Long Beach; replacement of the CR16/Horseblock Road bridge in Medford; the Field of Dreams multi-use sports field in Massapequa; the reconstructions of the Hangar E, Hangar D, airport plaza, and perimeter roads at the Westchester County Airport in White Plains; and upgrades to Route 347 in Smithtown, all in New York. “DAI and MBI are a welcome addition to the LiRo family,” said LiRo Chairman of the Board Rocco Trotta, PE. “At LiRo, our employees are our most important asset, and the new DAI and MBI staff will enhance our capabilities and strengthen our resources nationwide,” he continued. DAI and MBI have been serving medical clients throughout New England for more than three decades. 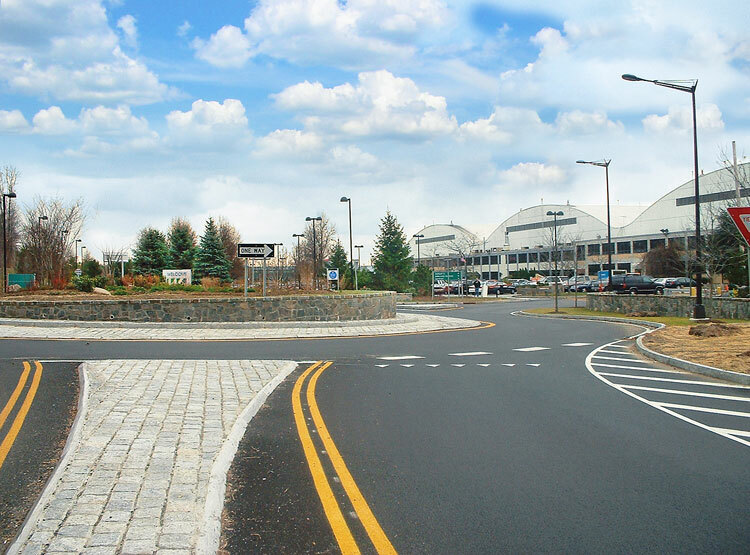 The three firms have either designed or built projects in Massachusetts, Maine, New Hampshire, Rhode Island, and Connecticut. The DAI and MBI deal follows LiRo’s recent acquisition of the assets of Bowne Management Systems, Inc. (BMS) and Sidney B. Bowne & Son, LLC (Bowne), both based in Mineola, New York. The BMS and Bowne asset acquisition enabled LiRo to expand the complement of integrated construction services it provides in the geographical information systems (GIS), location services, land surveying, and information technology areas. DAI specializes in both new projects and renovations of hospitals, medical office buildings, outpatient facilities, community health centers, senior assisted living and nursing homes, and laboratories along the East Coast. As a corporate affiliate member of the Center for Health Design, DAI has incorporated Evidence-Based Design research into their design work in order to create true healing environments. Following the acquisition, John W. Weaver, President, Managing Principal, and co-founder of DAI, as well as Treasurer of MBI, will continue in a senior management role with LiRo. The New England Society for Healthcare Strategy (NESHS) named him the 2017 Healthcare Strategist of the Year. “LiRo, with its marketing and business operations strength, as well as the innovative mark it continues to make on the design and construction industries, is a great match for DAI and MBI. Our healthcare and institutional clients will benefit from access to LiRo’s national engineering, project management, and design expertise and capabilities,” said Weaver.